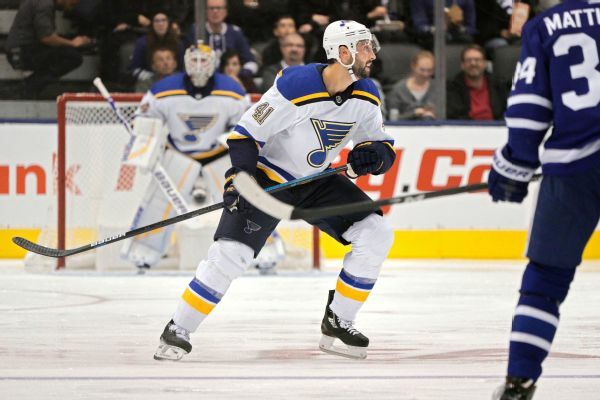 The Blues have signed veteran defenseman Robert Bortuzzo to a three-year extension worth $1.375 million per season. 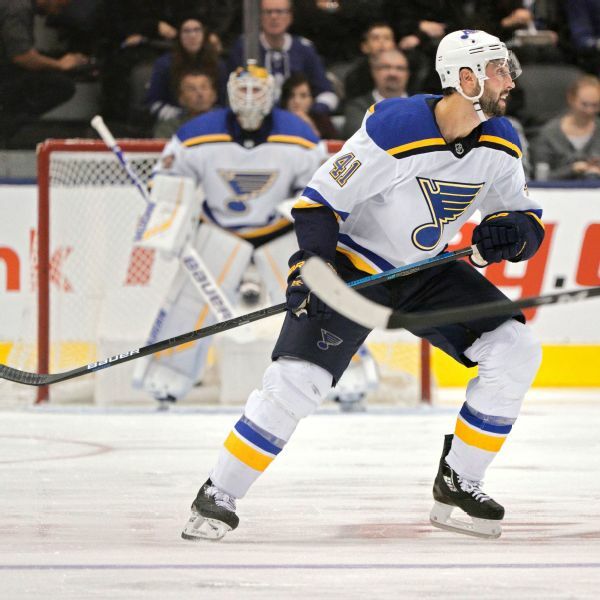 Robert Bortuzzo, who elbowed Washington's Michal Kempny in the head on Tuesday, was suspended after a hearing by the NHL player safety board. 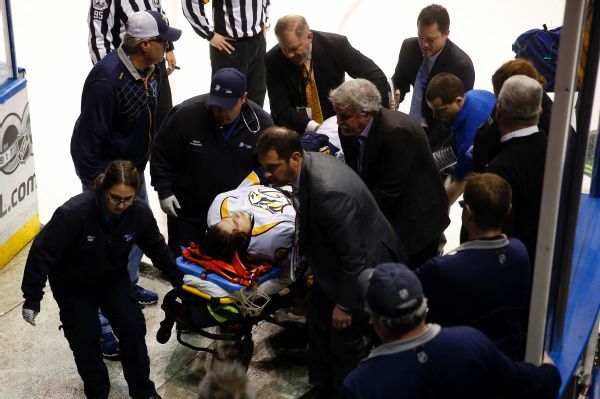 Nashville forward Kevin Fiala left Game 1 of the playoff series against St. Louis with a leg injury after crashing into the boards. 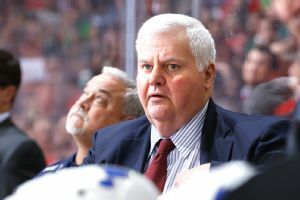 St. Louis Blues general manager Doug Armstrong and coach Ken Hitchcock sat side by side, presenting a united front for a franchise bleeding from its latest playoff flop. 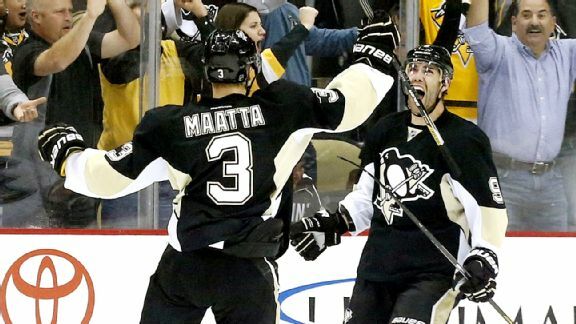 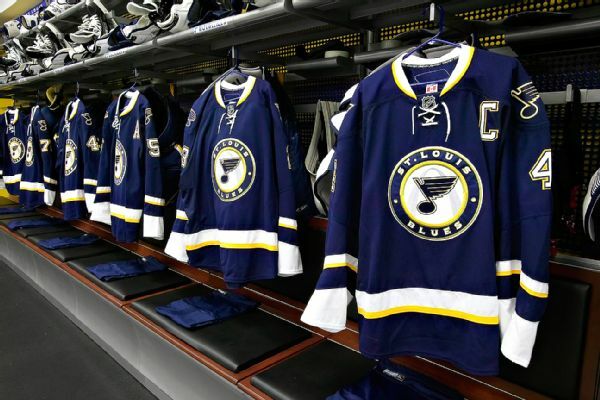 The Pittsburgh Penguins acquired Ian Cole from the St. Louis Blues in exchange for Robert Bortuzzo and added Anaheim Ducks defenseman Ben Lovejoy in exchange for 23-year-old defenseman Simon Despres.